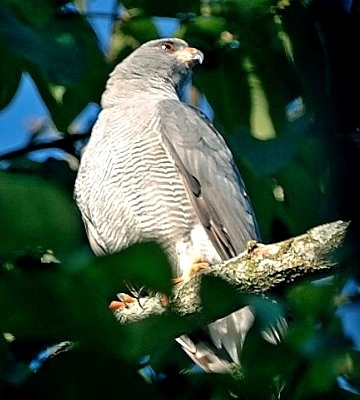 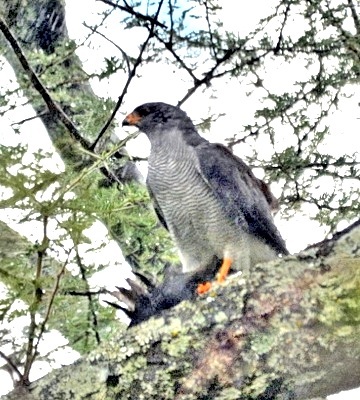 The upper two photos of an adult were taken in Ngaramtoni (3-17), courtesy of Hanna Nyman; note the bars on the upper tail feathers with central white patches. 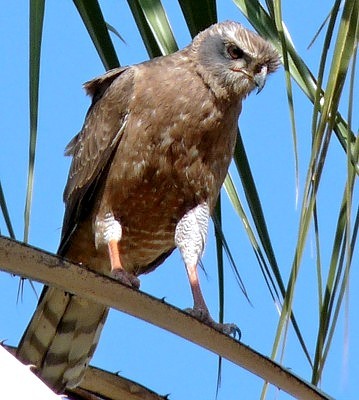 The 2nd row adult with prey was in Olasiti (4-16). 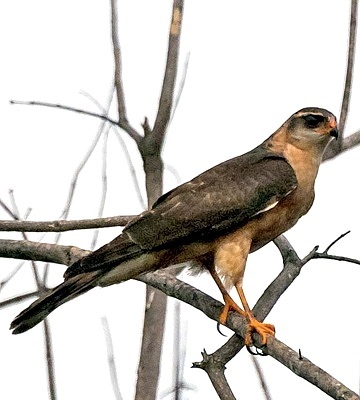 The juvenile in the 3rd row photos was seen at Lake Eyasi (8-10), courtesy of Chris Schmeling; in the 4th row, Selous (6-17), courtesy of Phil Bennett. 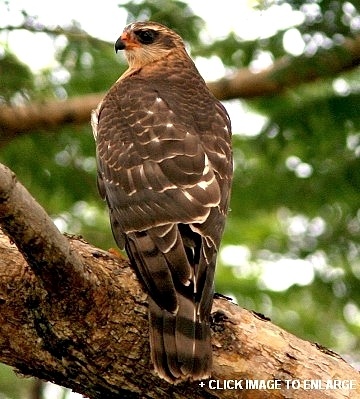 The right lower adult was seen in Arusha NP (1-07). 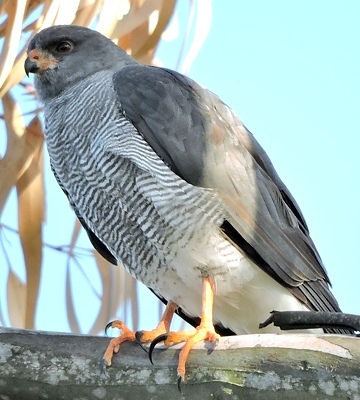 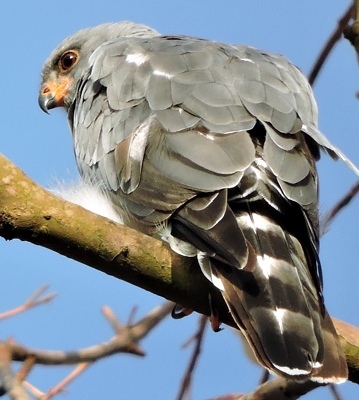 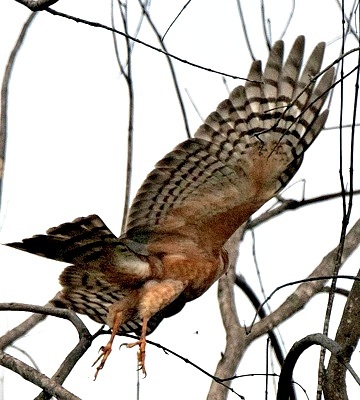 The left lower immature was in Matema (3-08), courtesy of Michael Poulsen: click it to see enlargements which include a pale juvenile, four views of another juvenile, an immature and adults.